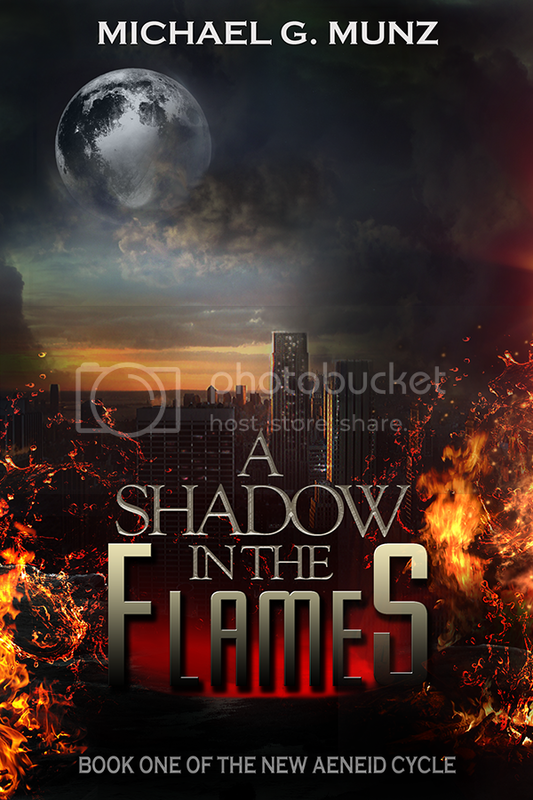 A Shadow in the Flames by Michael Munz is a sci-fi tale that weaves a world of awesome tech, action, and mystery. We first meet Michael, a young man who is trying to be a “gun-for-hire” so to speak. His mentor, Diomedes, works as a freelancer and tolerates Michael’s constant questions. When their apartment is set on fire, Diomedes vows revenge. A sketchy man hires Diomedes and Michael to take down a vigilante who is suspected to be behind the apartment fire and other fires in the area. Things move from bad to worse once the truth behind the vigilante comes to light. Munz has created a world in the vein of Butcher’s Dresden Files. But, don’t mistake, there is no magic here—just wicked awesome tech. A must read. Disclaimer: Book provided by the author free of charge in exchange for an honest review. OUT NOW! An award-winning writer of speculative fiction, Michael G. Munz was born in Pennsylvania but moved to Washington State at the age of three. Unable to escape the state's gravity, he has spent most of his life there and studied writing at the University of Washington.